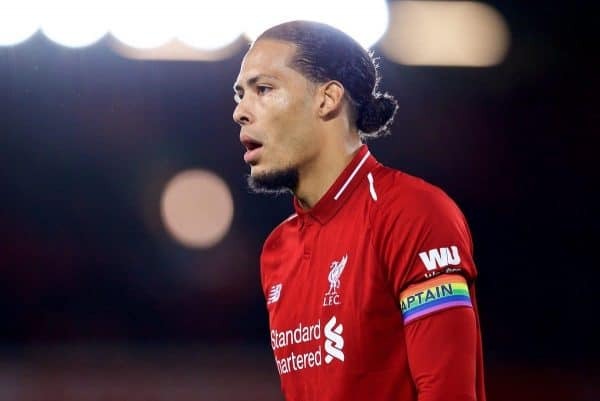 Defender Virgil Van Dijk insists Liverpool can handle a double-pronged assault on the Premier League and Champions League. 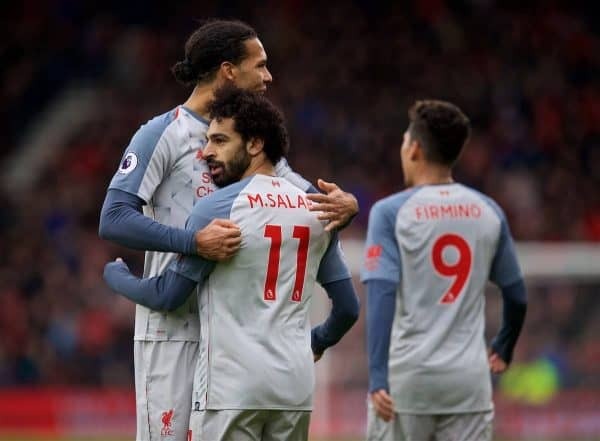 Jurgen Klopp’s side face a must-win encounter at home to Napoli on Tuesday night in which they must emerge victorious either 1-0 or by two clear goals to avoid failing to progress beyond the Champions League group stage. 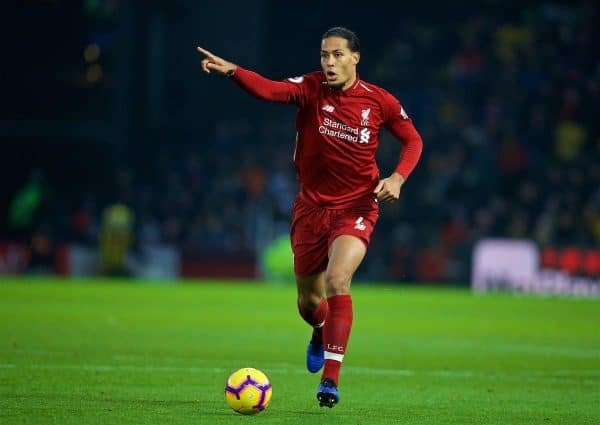 Having gone ahead of Manchester City in the Premier League at the weekend – when their main title rivals lost at Chelsea – the Reds have to maintain their momentum and Van Dijk sees no issues with them doing that while retaining an interest in Europe’s top club competition. “At Liverpool there is always a lot of pressure, but it is good pressure,” said the Holland defender. “You want to play in these circumstances, a night like tomorrow. You want to be getting the job done before tomorrow – but now we are here. Failure to beat Napoli, and by the required outcome, would mean Liverpool potentially dropping into the Europa League, although that is also dependent on whether Paris St Germain can avoid defeat against Red Star Belgrade in Serbia. 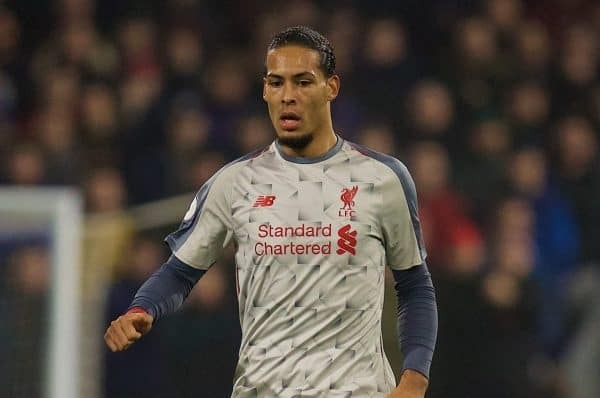 It is not a scenario Van Dijk or any of his team-mates are even considering. “That is something I am not even going to think about, so I wont answer. Hopefully that isn’t going to happen,” added the Dutchman, who rejected the suggestion going out of Europe altogether would be a blessing in disguise in terms of the title race. “I don’t think they are Liverpool fans (if they are saying that). “We want to compete on the highest level. We are top of the league now, but it could change next week. You never know. “The main thing for us is to stay on the highest level and to do everything we can to go through. It is going to be a tough game but I am very confident, like always in my team. “There is a lot of pressure to hopefully keep a clean sheet and score as many goals as possible. “It is a fantastic game to play and a fantastic game to look forward to as well and hopefully it is going to be a special night for all of us. “We should be confident about the situation. We are top of the league and we still have a chance to go through in the Champions League, it’s in our hands a little bit. We need to go out and play our game.